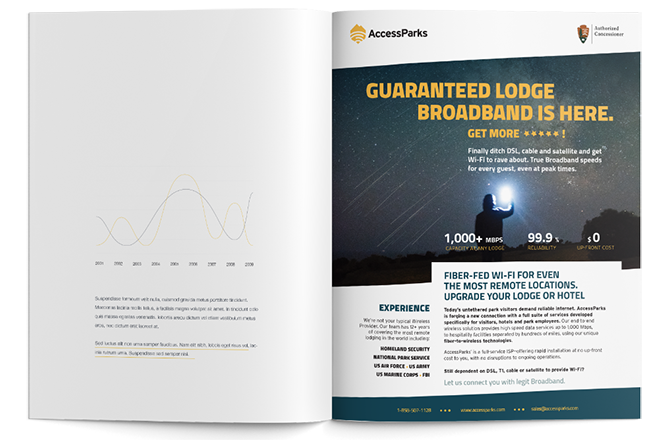 AccessParks sets out to provide some of the fastest internet to US National Parks, camp and RV sites, and other outdoor locations. 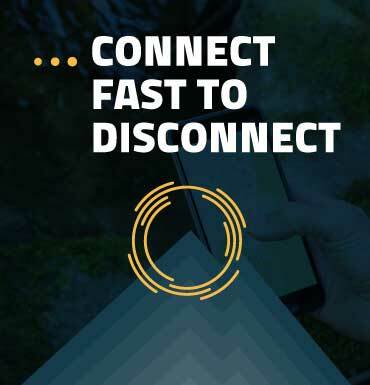 The young and quickly growing company needed a brand that expressed the value of reliable, outdoor internet in today’s ever-connected world. Getting ahead of the story and the naysayers. 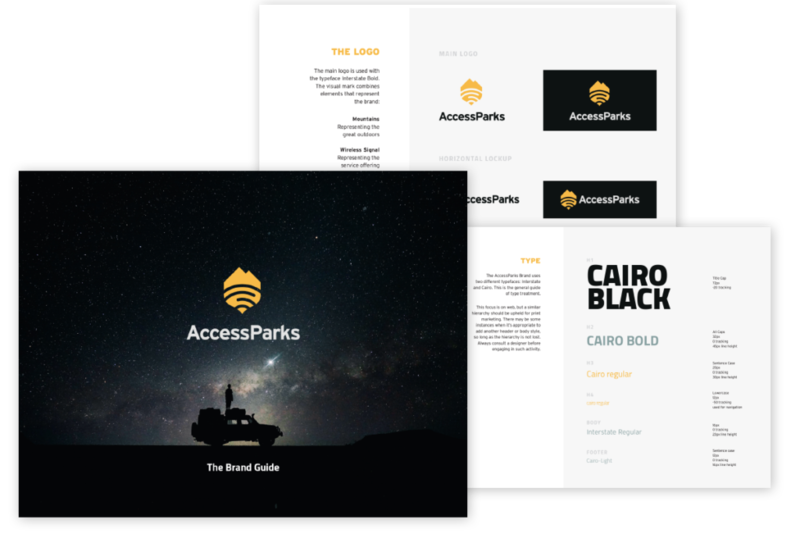 Without a dedicated brand/marketing team, AccessParks needed the assets and tools to hit the ground running with a consistent visual and verbal identity. As both a B2B and B2C brand, AccessParks needed to balance the functional value of its offering with the emotional benefits of its larger mission, and provide education to a broader public audience with concerns. 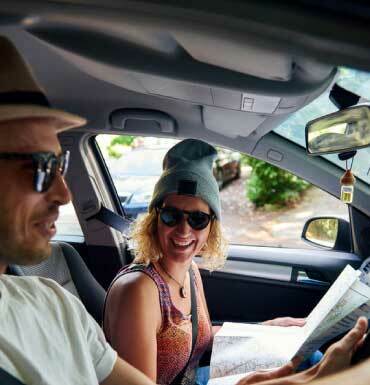 We discovered that the ever-growing trend to live more remotely and adventurously (think #vanlife) in today’s world requires connection, so we developed a brand that positioned AccessParks as an adventure company first, technology company second. Utilizing this key idea as our compass, we refreshed the brand identity, developed audience-driven messaging and a new website that helped streamline the business development timeframe.  Additionally the new brand and site helps shift pre-conceived notions around the negative impacts of internet in the outdoors. 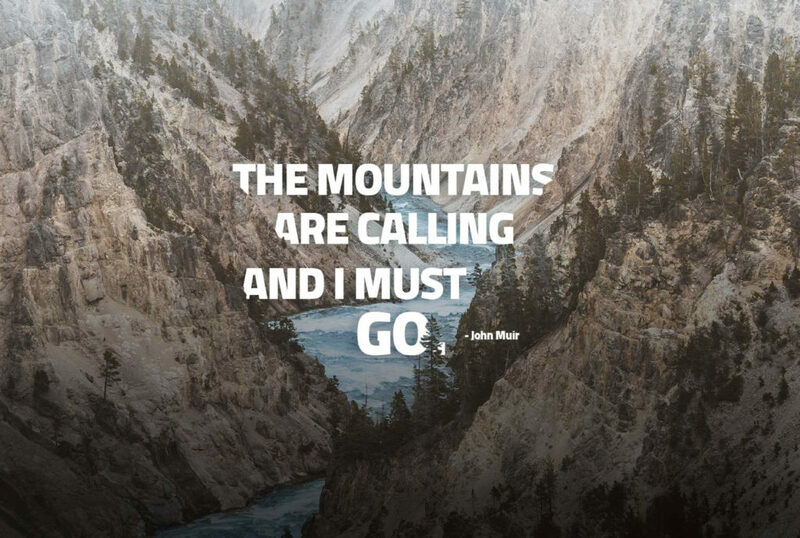 Instead, creating excitement around the mission of AccessParks: to enable more people to explore the outdoors, and be able to stay longer. Tell the Brand's emotional story. An independent, female-led studio in SoCal creating clear brands that gain attention and build credibility. Make Waves.